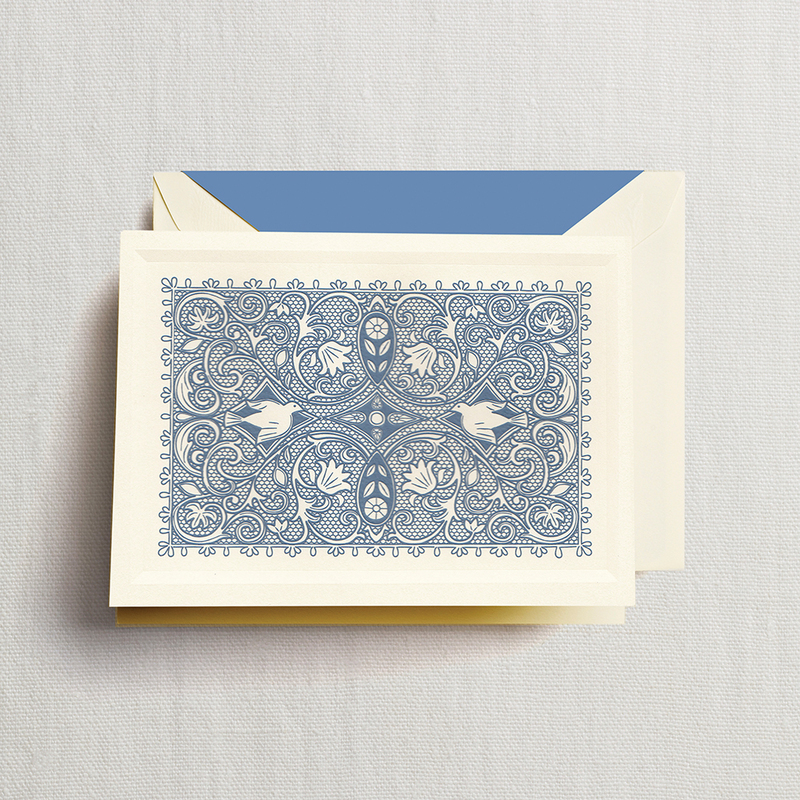 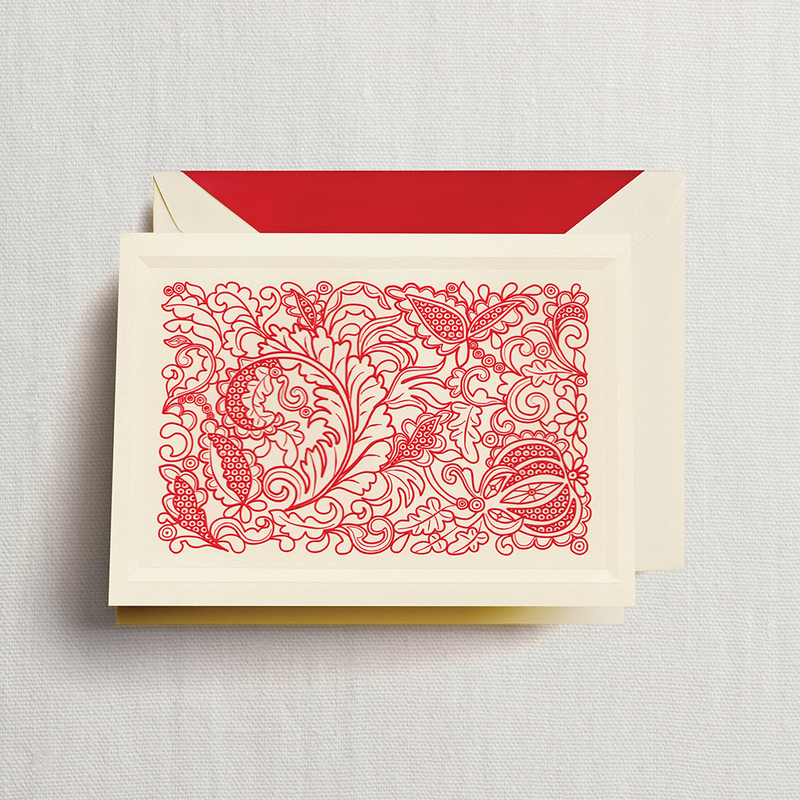 "Letters written on fine paper bespeak a personal statement and a gracious elegance that an e-mail cannot possibly reproduce"
Whether you are sending out a thank you note, love letter or business correspondence, personalized stationery is a great way to show your unique style. 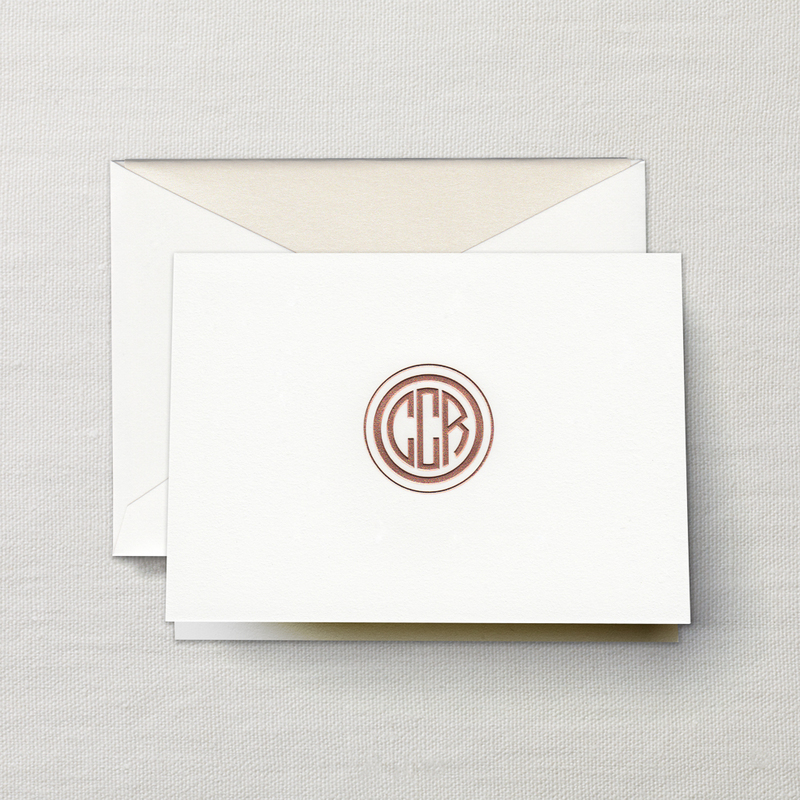 Custom stationery is a wonderful gift for anyone on your list. 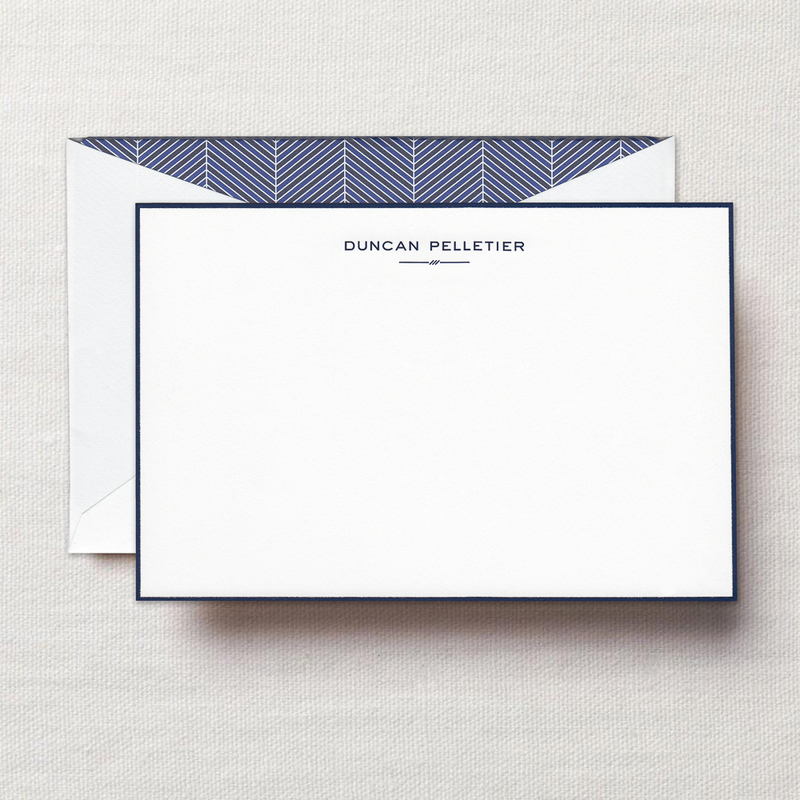 Visit the shop and we can lead you to your perfect stationery. 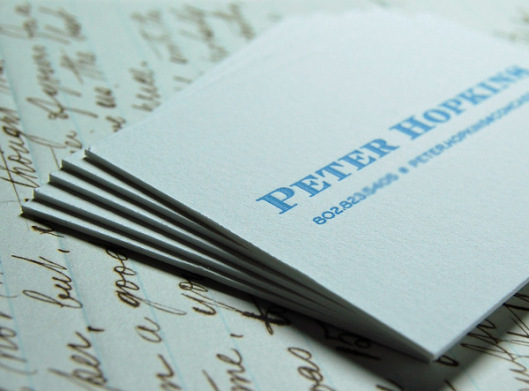 It's our 20+ years of experience that makes the difference! 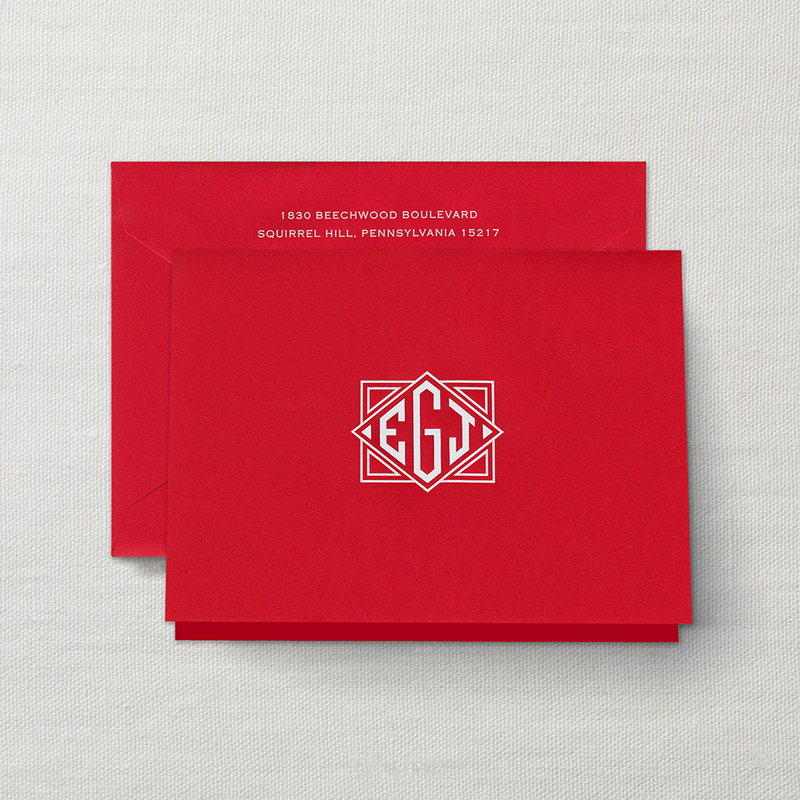 A unique and friendly boutique shop where experienced, creative invitation and design consultants will guide you through the ordering process, offer etiquette and advice, and perfect your printed pieces to reflect your own personal style.